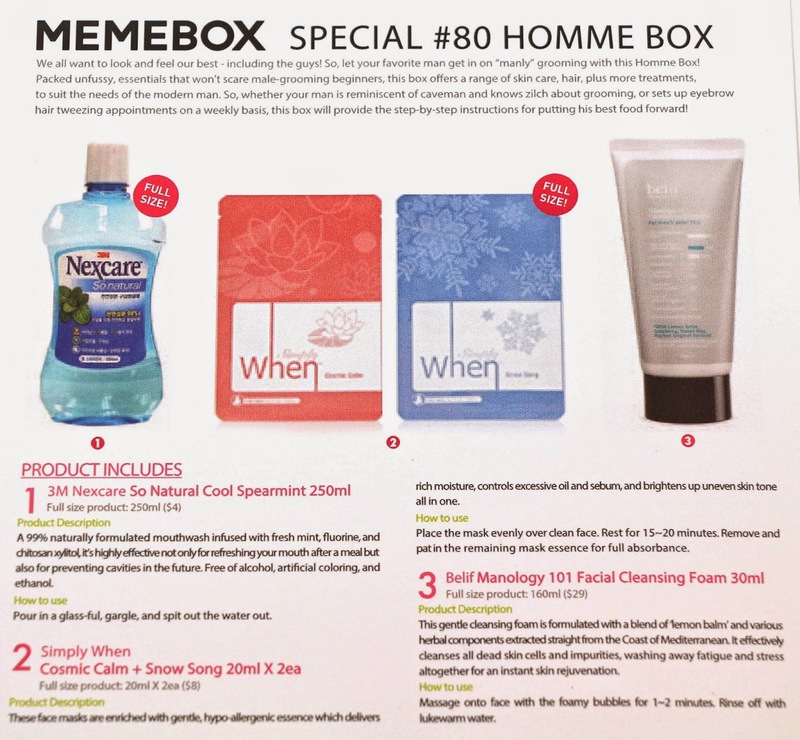 I ordered the Memebox Special #80 Homme for B to see if it was anything he'd be interested in using. Skincare products are not totally foreign to him, but he seemed a little excited about a box that was just for him, so I decided to buy the box for him! 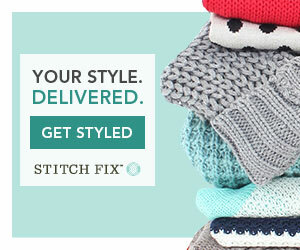 This box was originally sold for $23 (+$6.99 shipping) and is now sold out. This box shipped via Registered Mail and was delivered by USPS in 11 days from Korea to California. Product description: "A 99% naturally formulated mouthwash infused with fresh mint, fluorine, and chitosan xylitol, it's highly effective not only for refreshing your mouth after a meal but also for preventing cavities in the future. Free of alcohol, artificial coloring, and ethanol." How to use: "Pour in a glassful, gargle, and spit the water out." My thoughts: It's a useful item, but not really anything exciting. I assume B will probably use this, but it's pretty boring. Definitely something ok for a men's box since it's useful, but like I said mouthwash in a box is just not something that would ever happen in an American subscription box because they would be torn apart for it. B's thoughts: He says he uses mouthwash, so he guesses that's good? 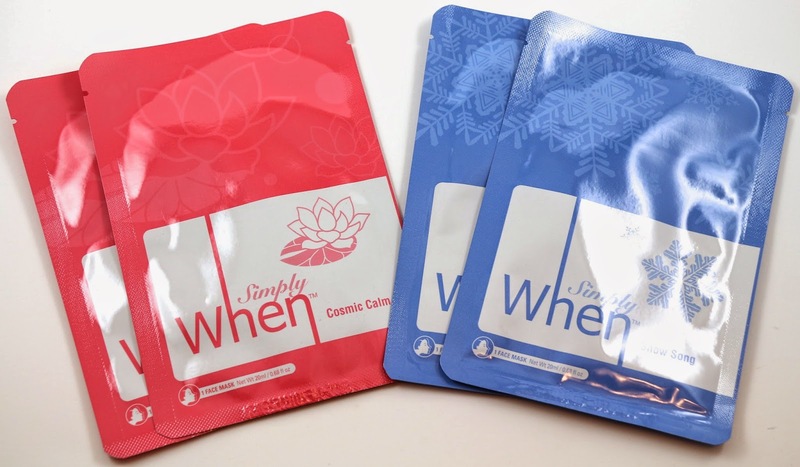 Product description: "These face masks are enriched with gentle, hypo-allergenic essence which delivers rich moisture, controls excessive oil and sebum, and brightens up uneven skin tone all in one." How to use: "Place the mask evenly over clean face. Rest for 15-20 minutes. Remove and pat in the remaining essence." My thoughts: I got B to try one of these with me, and they were kind of poor quality masks. Didn't seem to do much for our skin, and they didn't fit well. And B wasn't willing to try the brightening one after I told him what that was. It's pretty safe to say I won't be getting him to try another one, he didn't seem to like the feeling of it on his face. B's thoughts: He says masks are dumb and he hates them. Product description: "This gentle cleansing foam is formulated with a blend of 'lemon balm' and various herbal components extracted straight from the Coast of Mediterranean. It effectively cleanses all dead skin cells and impurities, washing away fatigue and stress altogether for an instant skin rejuvenation." How to use: "Massage onto face with the foamy bubbles for 1-2 minutes. Rinse off with lukewarm water." My thoughts: There's one skincare item B is guaranteed to use, and it's a facial cleanser. So this will definitely get used, but why such a small sample size? I don't understand why so many samples in this box, do men not use full size products? B's thoughts: He says it's a face cleaner and he'll probably use it. Product description: "An all-in-one skincare kit for men. The Science Activator Ampoule and First Treatment Essence both contain over 86% of cold ferment complex which has proven to be highly effective in renewing damaged skin and enhancing skin firmness, for a smoother glowing complexion overall." How to use: "Apply the First Treatment Essence right after cleansing, literally at the 1st stage of skincare, by patting the water-like formula onto face. Then gently massage on the ampoule evenly over face, also patting it in for full absorbance." 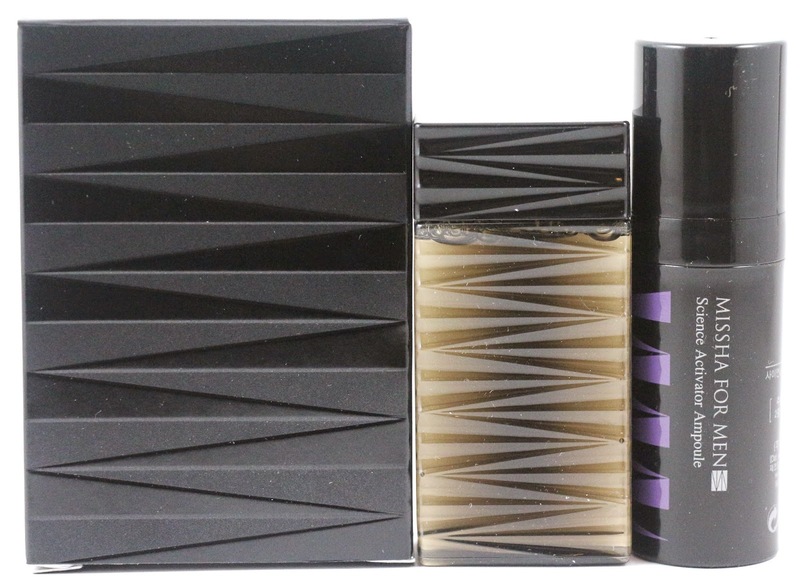 My thoughts: I'm glad to see a good brand like Missha in this box, but again another sample? I get it, the full size of these two products is normally $86. I joked with B that he could use the Science Activator to activate his science powers since he is a scientist. He might not use this though, but I'll try to convince him. B's thoughts: He says he doesn't know what this does, and he doesn't trust it. 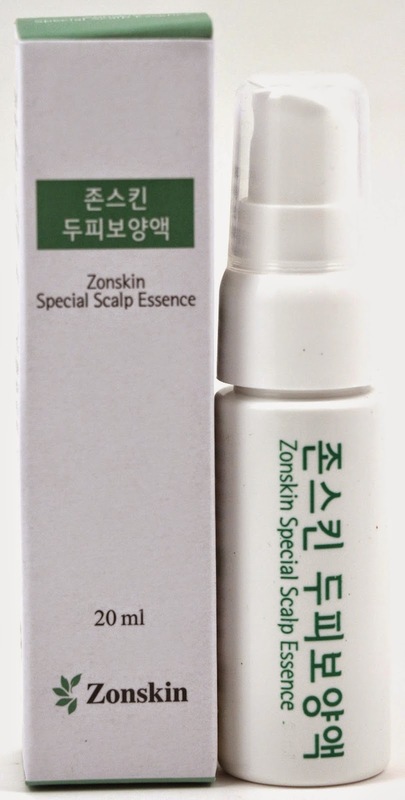 Product description: "An organic scalp essence formulated by Zonskin, a well-known hair clinic in Korea specializing in scalp care and hair loss prevention. This essence works to strengthen hair and scalp by effectively clearing away excessive sebum and dead skin cells. It can be applied on both wet and dried scalp." How to use: "Spray the essence close to scalp. Pat it on with your fingers for full absorbance." My thoughts: B probably will never loose his hair, it doesn't run in his family, so this will probably go untouched. I don't know anyone I could give this to, my dad has all his hair too. So I guess it's something for a men's box, but I don't know anyone who is loosing their hair. Product description: "Creamy soft like lotion when applying but looking in-style like hard wax afterwards, this Quick Freeze Wax from The Face Shop has a twist to its cream-like texture. A blend of argan oil and soapberry leaf extracts helps protect think, sensitive hair from further damage and dehydration." How to use: "Squeeze out a coin size amount on clean hands and softly run it through hair, styling it to your preference." My thoughts: This is another product B probably won't use, which I knew buying this box there would probably be a hair styling product. But B doesn't style his hair, the only time he might use this is when he hasn't gotten a haircut in a while and it's starting to annoy him. When that happens he likes to get it off of his forehead, and this might be useful for that. B's thoughts: B says he doesn't know, he doesn't really use hair gel. 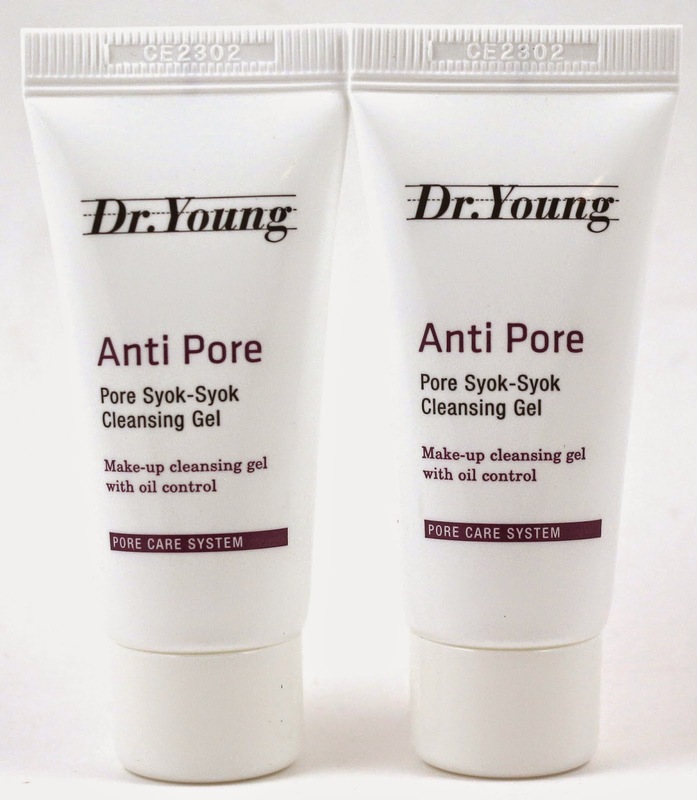 Product description: "This gel-type deep cleanser penetrates deep down into pores to remove all excess dirt, impurities, and sebum clogged up inside. A blend of mores bark, agrimonia eupatoria root extracts, and lime extracts deliver gentle yet effective sebum control and pore care. 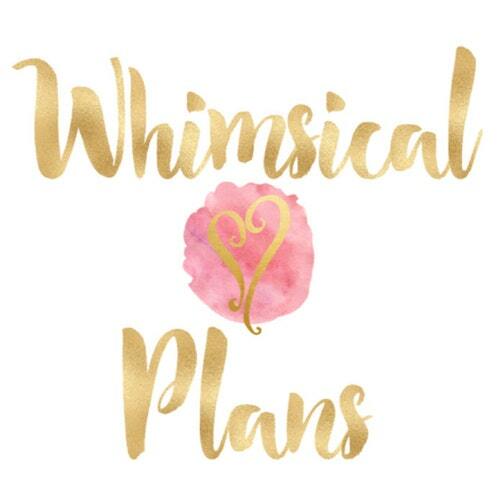 It's oil-free, lightweight, and moisturizing as well." How to use: "Lather well and gently massage onto face. Rinse off with lukewarm water." My thoughts: More cleanser? I don't understand why there are 3 total facial cleanser samples in this box, but like I said, B will probably use this. I had to look up sebum for him though because he couldn't figure out why he should be controlling his sebum haha! B's thoughts: The packaging for these had two oranges trying to show the difference when using this product versus not, but B said he couldn't see the difference. But he says if it cleans pores, then he's in. Overall, the Special #80 Homme box had a total value of $65.30, so not the highest value Memebox I've ever received, and there were a lot of samples. 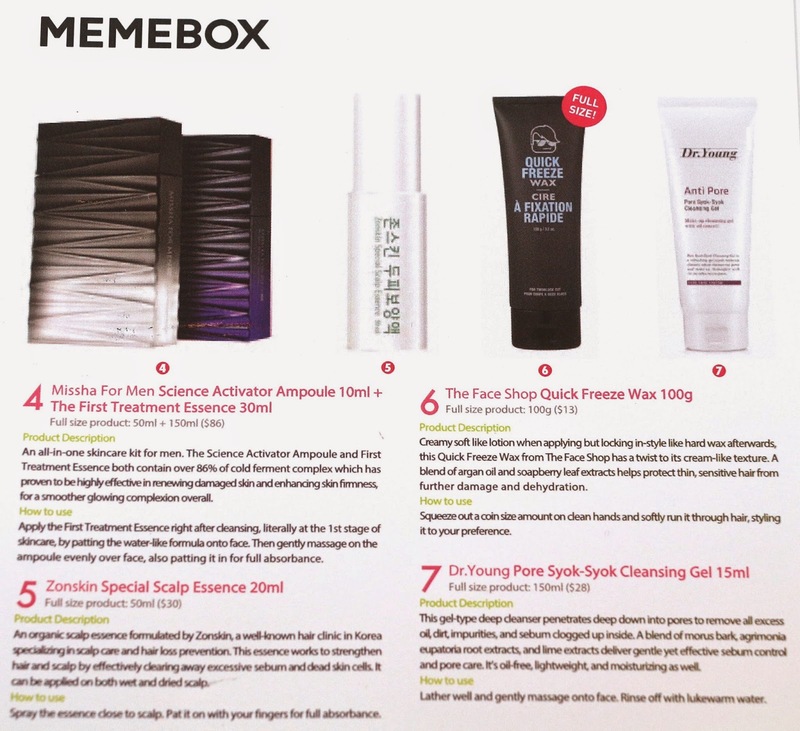 More sample sizes than I think I've ever seen in a Memebox, which is rare on it's own. 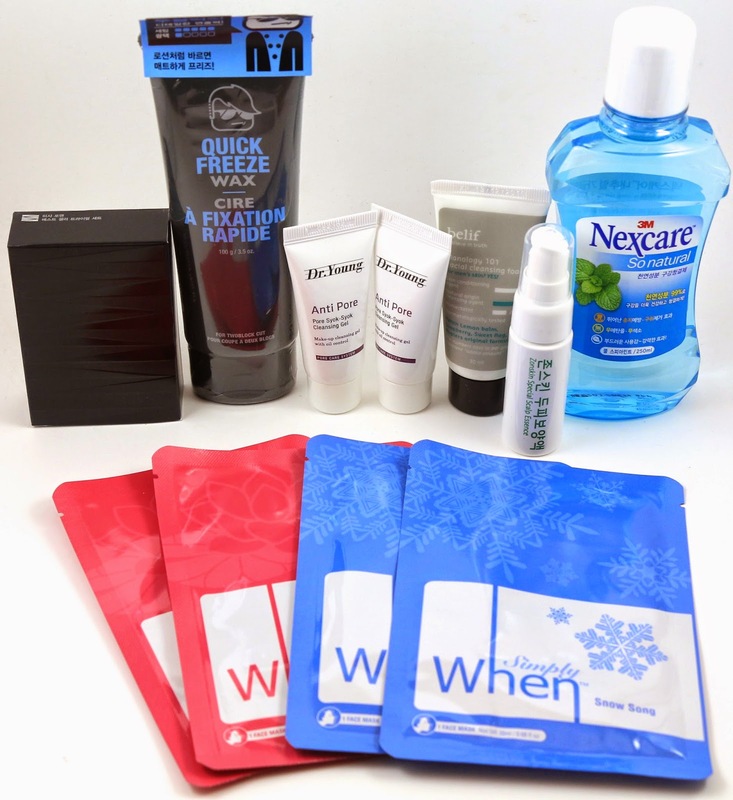 And this box had a few basic skincare items, which is always good for guys, but a few that B just can't or won't use. They might be better for other guys, so I think overall this is a well rounded beginning box for men, but I still don't understand why there were so many sample sized items. Maybe because they assume men travel more for work or something? 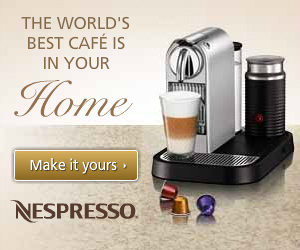 I don't know, to me it just seems cheap. B thinks this box is not something he would have bought if he had known ahead of time what was in it, and I agree. He didn't think it was worth the $30 the box cost, and he thought he could have bought the items he would use separately for cheaper than the cost of the box itself. I was hoping that the items that came in the box that he would refuse to use, would be something I could possibly get some use out of, but like the scalp essence and the hair wax stuff he and I both won't use. I might use the rest of the masks, but like I said, they weren't very good. And the Missha products are good, so I might use those, but I'm not sure I might try to see if B's brother would like those.